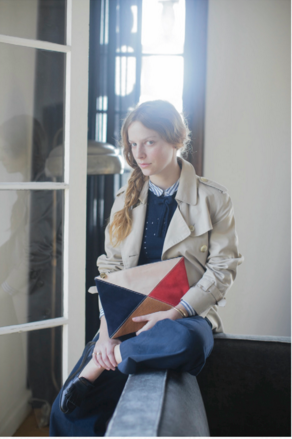 my picks are the classic white oxford shirt, a colorful CV clutch, and the french trench. are you eyeing anything? let me know if you snag any sweet deals! i'm considering apc new petit standard jeans. do you still recommend? do you like how they've worn in? yes! now that weather is cooler i'm wearing mine again, they are quite comfy once you get them past the initial few weeks! Snapped up a wallet in the sale that I'd had my eye on for a while, very happy I waited for the sale!